I walked in the room feeling heavy. Like the weight of the world was on my shoulders. They were all busy. But they stopped and looked at me as soon as I stepped in. A blonde lady in green uniform and face mask came to me. She looked more like a blonde dentist to me than a hair dresser. She led me to one of those chairs facing the mirrors. I sat. She touched my hair, gently moving the strands from right to left, like leafing through pages of a book. This is 5kg worth of hair, she said. It was a six-hour battle of getting soaked into chemicals and getting dried. Soaked and dried. Soaked and dried. I walked home dizzy with slight headache from the whole chemical process. I stepped into the weighing scale. I was 5kg less. The last line wasn’t real, but somehow I wish it was. I was ironing one week’s worth of clothes last night when our landlady came to collect some payments. I was in in my pajamas already, my hair in a messy bun but I thought that’s ok, she’s just here to collect some payments and not to have some tea party. She brought her friend along, a lady that I haven’t met till last night. And what meant to be just payment collection became an almost tea party, without the tea nor the party. We were happily chatting about OFW lives and at one point she (landlady) caught sight of my bookshelf and said, Oh! You have a lot of books! You’re so nerd. Then she laughed. Her friend then asked, what do you do with them? I… read them, I said. So I wondered. If I, really looked like a nerd. After a little more of jokes and stories, the landlady then asked me if I have found a new job already. I said I still haven’t. So she asked her friend, maybe your boss needs a secretary? You might want to refer her, while pointing her hand to me. Her friend looked at me and asked, do you know how to use a computer? I looked at her and there was an awkward silence till the landlady cracked a joke. Of course, do you think she is using a typewriter in her office? So I wondered. If I, looked like a caveman last night. Or woman for that matter. Author aysabawPosted on March 22, 2016 Categories RandomTags Daily Life, Daily Posts, Project 36630 Comments on Nerd. Cave woman. They say success doesn’t always come easy. You get crushed and muddled along the way. You may always turn sour or bitter, and just falter – your choice. However, when after all the crushing and muddling, you still stand tall – that’s sweet. 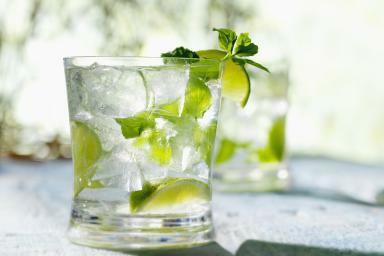 Place mint leaves and lime wedge into a rock or high ball glass. Use a muddler to crush the mint and lime. Fill the glass with crushed ice. Pour the rum over the ice and fill the glass with soda water. Garnish with the lime wedge. Some people try to screw you because they thought you want to screw them but in reality you don’t even have time to think about them let alone screw them. 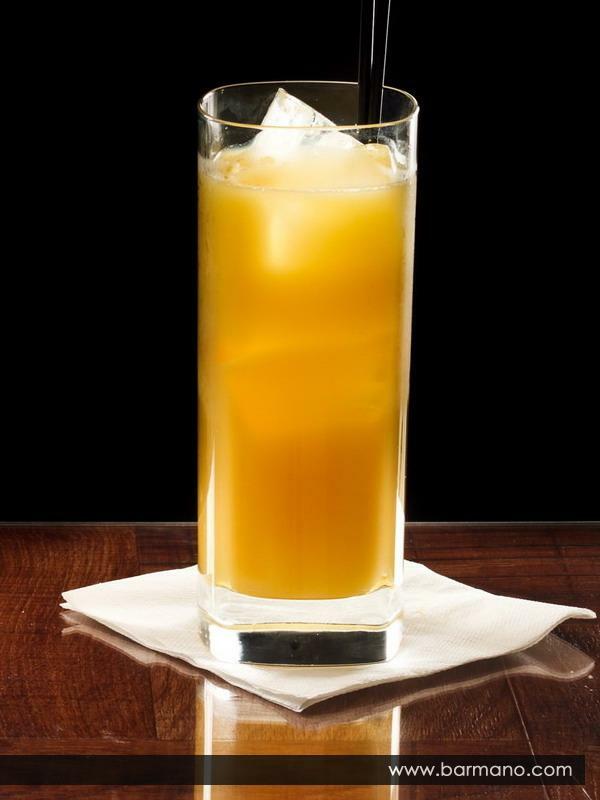 Pour the orange juice into a highball glass with ice. Pour in the shot of vodka. I walk from the bus station to the building. I heard footsteps so I know someone’s behind. I kept walking till I reached the stoplight. The footsteps stopped too. A guy’s beside me. The lights turned green so we started walking. I walked in a slow pace, he kept a distance. It drizzled so I removed my glasses. My vision’s blurry but I can still see. I reached the building and headed to the lift. I pressed 10 then pressed the close button. The lift door slowly closed. Then it opened again. He entered the lift. He did not press any button. So our offices are on the same floor? I took my handkerchief and started wiping my glasses. I tried to remove watermarks then I felt his stare. So I looked up to him. Our eyes met. He smiled. I’m not sure if I smiled back. His face is a bit blurry like an image in soft glow. The lift stopped on the 10th floor. We walked out of the lift and took separate ways. I put my glasses back on. It’s not blurry anymore. Minsan iniisip ko pa din, pano kaya kung naging DJ nga talaga ako? Kung naging DJ na lang ako at hindi naging isang hindi dakilang OFW? Kung sinunod ko ang sigaw ng puso ko kesa sigaw ng pangangailangan namin? Maghapon lang siguro akong nagpaplay ng magagandang kanta, tinatawagan ng mga listeners para magrequest ng kanta. Nagkukwento tungkol sa mga musikero at mga kanta. Kung naging DJ kaya ako Aysabaw pa din kaya ang pangalan ko? Baka hindi. Baka mas seksi o mas maangas na pangalan ang pipiliin ko. Baka Alex dahil yun ang palayaw ko nung highschool. Yun ang tawag sakin ng barkada eh, barkadang 8 pieces lang naman. Mas maangas yung Alex kesa sa Aysabaw. Ano kaya? Ano kaya? Ano kaya? Ewan ko. Ewan ko. Ewan ko. Author aysabawPosted on February 13, 2016 Categories RandomTags Daily Post, Eggboy, Nagsasawa ka na ba, OPM, Project 36632 Comments on Nagsasawa Ka Na Ba? There are lines or words or poems that are beautifully written, so beautiful that sometimes I wish I could have written them, so beautiful but all I can do is admire the lines and the genius(es) behind them. Those who have loved well and deeply know that Valentine’s Days are for new loves. Relationships are daily endeavors that are rarely a box of chocolates or a bunch of heart-shaped balloons soaring overhead and bobbing with joy. 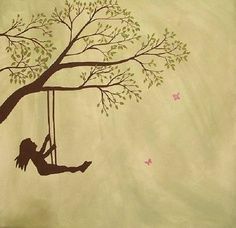 Love is not an immortal bouquet of flowers which never wilt or turn brown. In fact, it is often the case that when they’re no longer fragrant or pleasing to the eye, they are simply thrown away. May mga awiting hindi ko nakakalimutan dahil sa taglay nitong kakaibang liriko. Ang mga awiting ibabahagi ko ay maaaring narinig niyo na, maaaring hindi pa pero ibabahagi ko pa rin. Minsan hindi ko na din naiintindihan kung para kanino o para saan yung kanta pero pinapakinggan ko pa rin dahil naaliw ako sa lyrics. Jan sa kahera sa my Mercury? Ang saya-saya ha! Ang saya-saya ko talaga haahh! Iahon mo na (yeah!) nasusunog! Pamatay na video na rin. Di ko ma gets kung bakit gusto ng Tanya Markova na mukha silang espasol sa mga video nila pero trip nila yan kaya wala akong pakialam. Well, lahat naman ng kanta ng Radioactive Sago Project ay may pamatay na lyrics pero ito ang napupusuan ko for now. Alam mo Mr pogi ang galing2x mo talaga. ‘You always say sorry. I don’t know if you even mean what you say,’ said someone to me. That I say sorry as much as I say Hi or Goodbye. I always say sorry. But I always mean them. I say sorry when I am at fault, sometimes even when I’m not at fault. I say sorry when I hurt someone’s feelings whether I’m aware or not. See, I can be insensitive while someone can be extremely otherwise. We all are different. Something could be so hilarious to me while it could be offending to someone else. And if I happen to offend someone, of course I’ll say sorry. Even though someone’s super sensitivity to matters is not really my fault, I’ll still say sorry. I say sorry because I am not perfect. I’m just a human. I make mistakes from time to time. ‘Sorry seems to be the hardest words,’ said Elton John. ‘It’s hard for me to say I’m sorry,’ said Chicago. But for me, it isn’t that hard. I say sorry because I’m brave enough to do so. Brave enough to admit my mistakes, brave enough to face the consequences of these mistakes. At least I’m braver, than Elton John and Chicago. I say sorry because I don’t always win. I lose. I fail. Yes, I fail and I fail people too. I fail those who trusted me, those who had a lot of faith in me. For that, I have to be sorry. And I am. I say sorry because I don’t aim to always win an argument. I value the few people around me and I’d rather say sorry than win a useless argument just to make my point valid. I’d say sorry so there won’t be tears on pillows. So there won’t be sleepless nights. And this is just how I am. I say sorry, a lot of times. Not that I don’t mean it. I’m just brave enough to say it all the time. Author aysabawPosted on February 8, 2016 Categories RandomTags Daily Posts, Project 366, Saying Sorry33 Comments on Sorry. Sorry. Sorry.